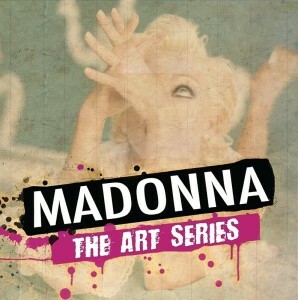 This is the fourth volume of The Art Series, created by me and TvSeries, back in the year 2009. 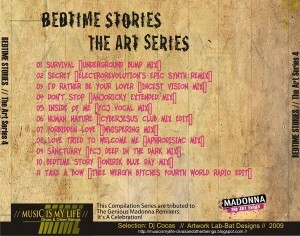 After ” Hard Candy” being back online, it is time to enjoy our tribute to the beautiful ” Bedtime Stories”. 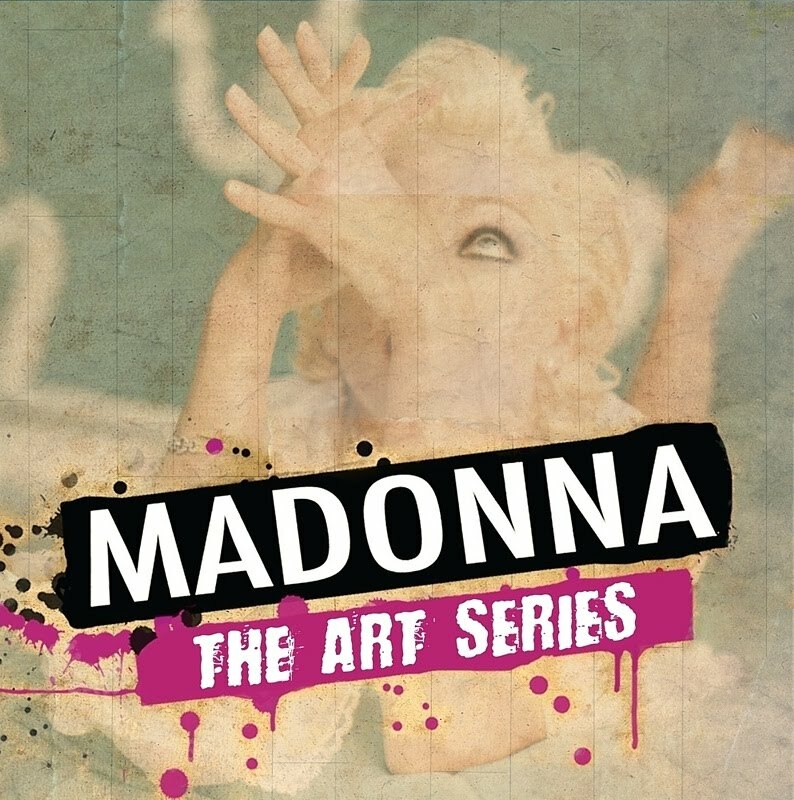 The album that includes “Inside Of Me”, one of the most important Madonna songs to me.